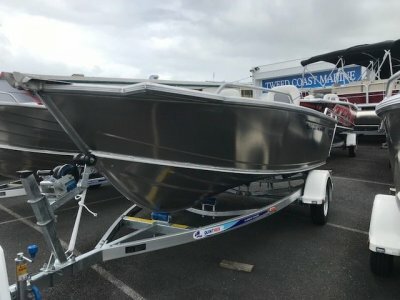 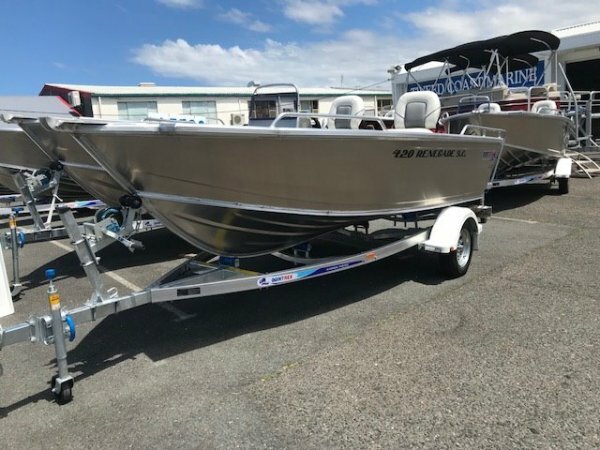 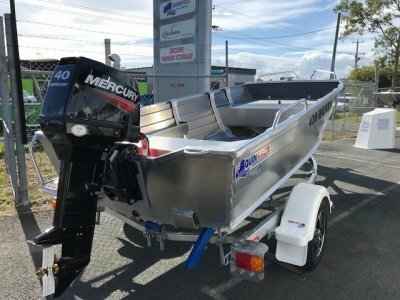 2019 Quintrex 420 Renegade Side Console is a fisherman's dream boat and don't be fooled by size, with its wide beam it will happily carry your mates and all your fishing gear. 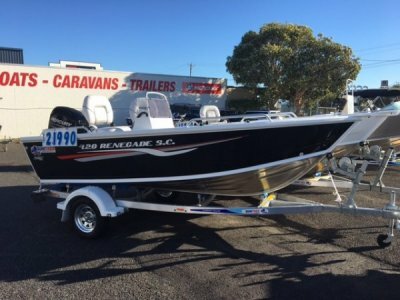 With its innovative new design the 420 Renegade offers the quintessential fishing experience. 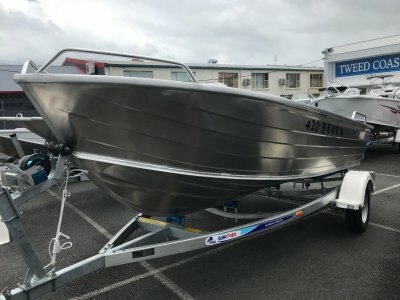 "Pictures for ilustration purposes, as they may show options that are not included in a standard package"